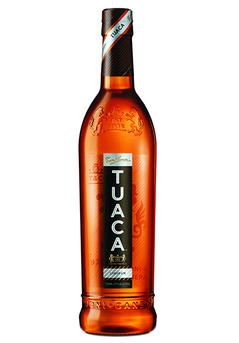 Tuaca Liqueur Pronounced ‘Two-Wa-Ka’ this golden amber, brandy based liqueur is flavoured with citrus fruits, vanilla, caramel and orange essence. 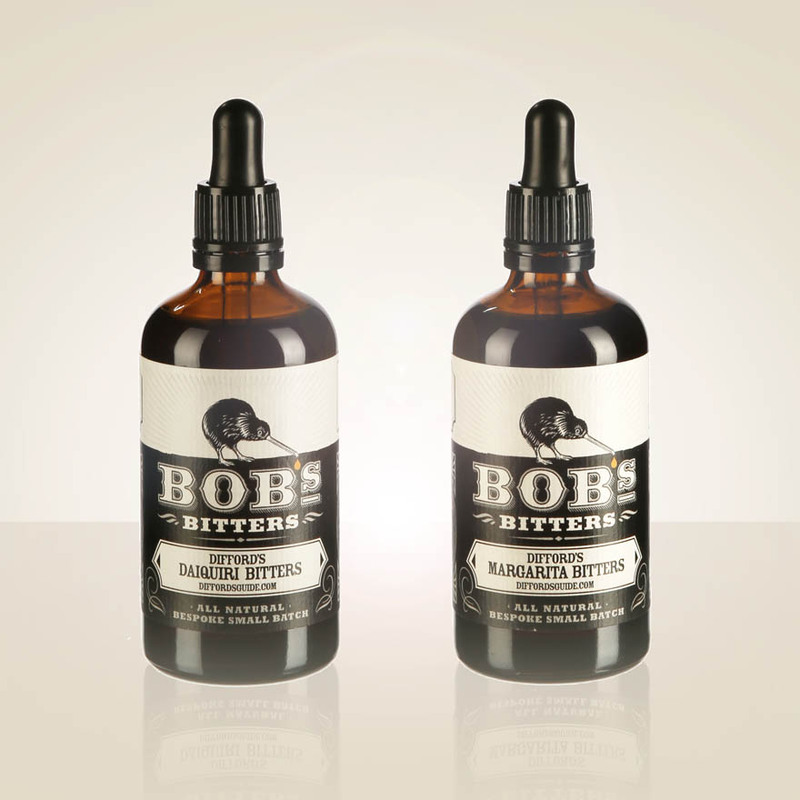 Product #: 174 4.0 stars, based on 1 reviews Rating from 1.0 to 5 £23.45 In stock! Order now! 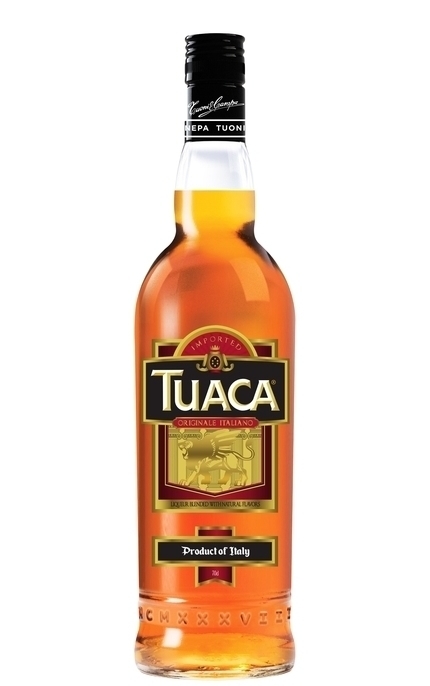 Tuaca originated in Italy’s Tuscany region and is said to have been created at the height of the 16th century Renaissance for Lorenzo di Medici, a ruler of Florence and patron to Michelangelo and Botticelli. 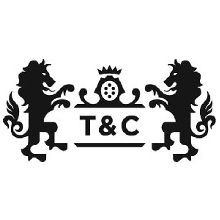 Tuaca’s original 1930s label played tribute to the Medicis with a gilded scene based on a bible panel created by Lorenzo Ghiberti, within the baptistery door of Florence’s Duomo Cathedral, which Michelangelo called ‘The Gates of Paradise’. 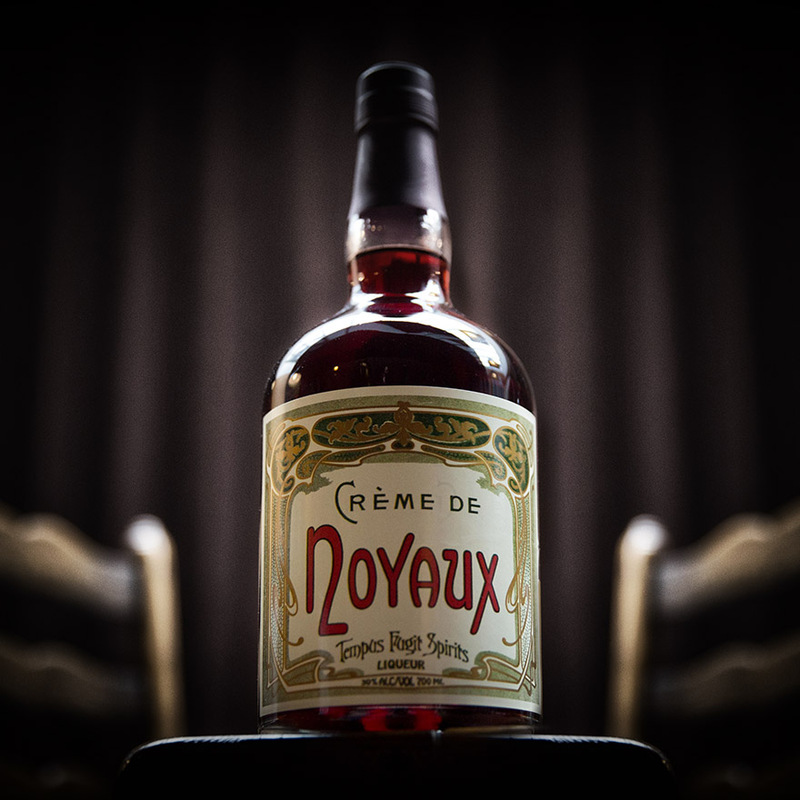 A new, less religious label was introduced in 2004. 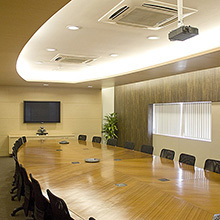 Clear, golden amber with bright gold highlights. 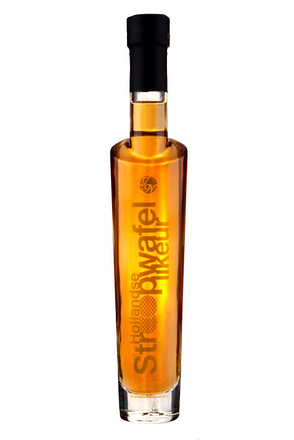 Spiritous with vanilla, white chocolate covered raisons, coffee beans and faint mandarin peel. 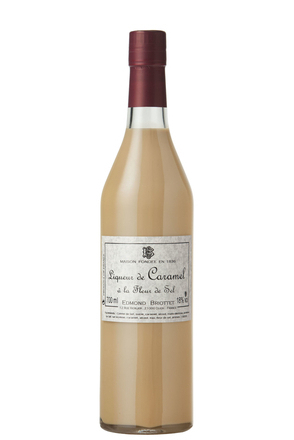 Vanilla, caramel, white chocolate and mocha coffee with raisin brandy notes - reminiscent of tiramisu with more subtle hints of nutmeg, honey and orange. Milk chocolate, cracked black pepper and vanilla. 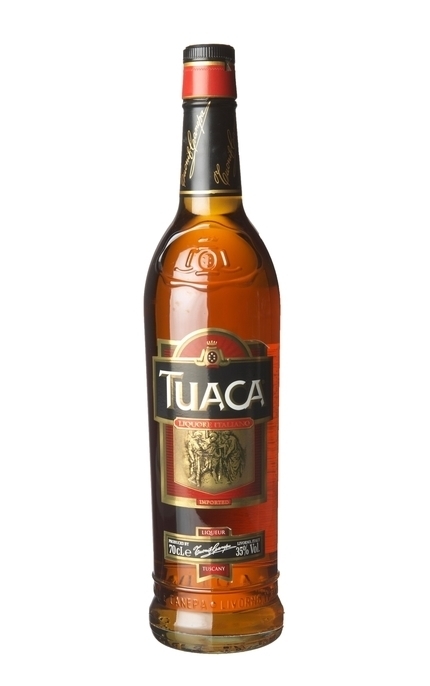 Use when cocktail recipes call for Tuaca by name or state "caramel liqueur". 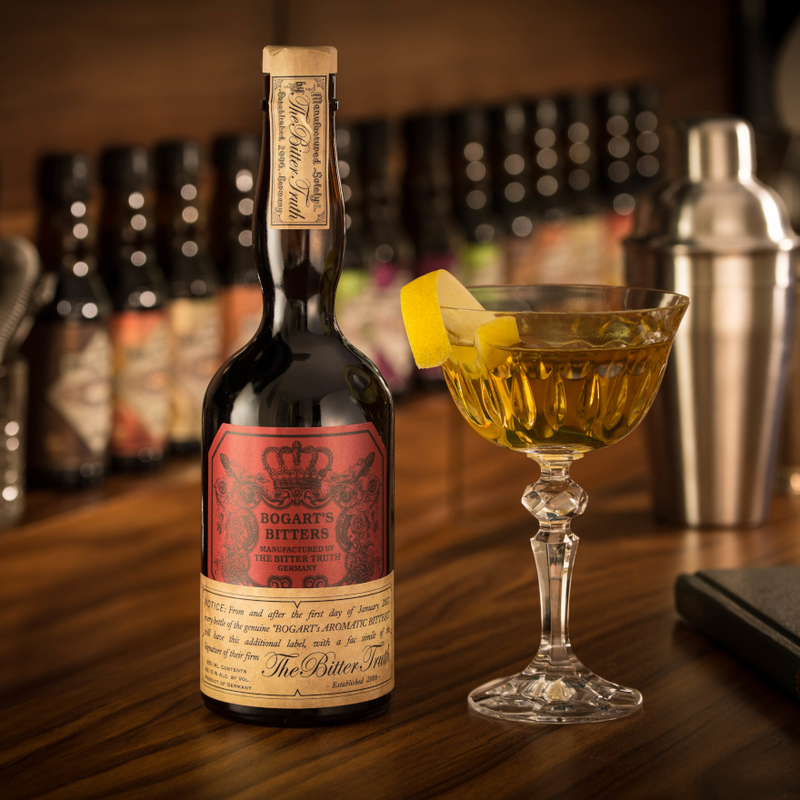 Owned by Sazerac Company Inc.
Click to see other products by Sazerac Company Inc.
A delicious salted caramel liqueur based on The Lakes Vodka. 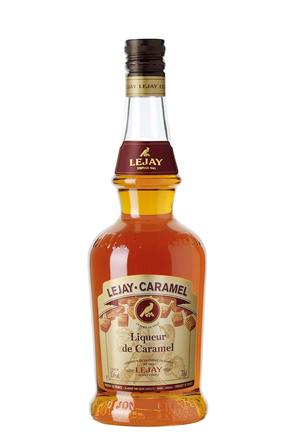 This caramel liqueur from Lejay Lagoute is flavoured with an infusion of caramel and an aromatic distillate. 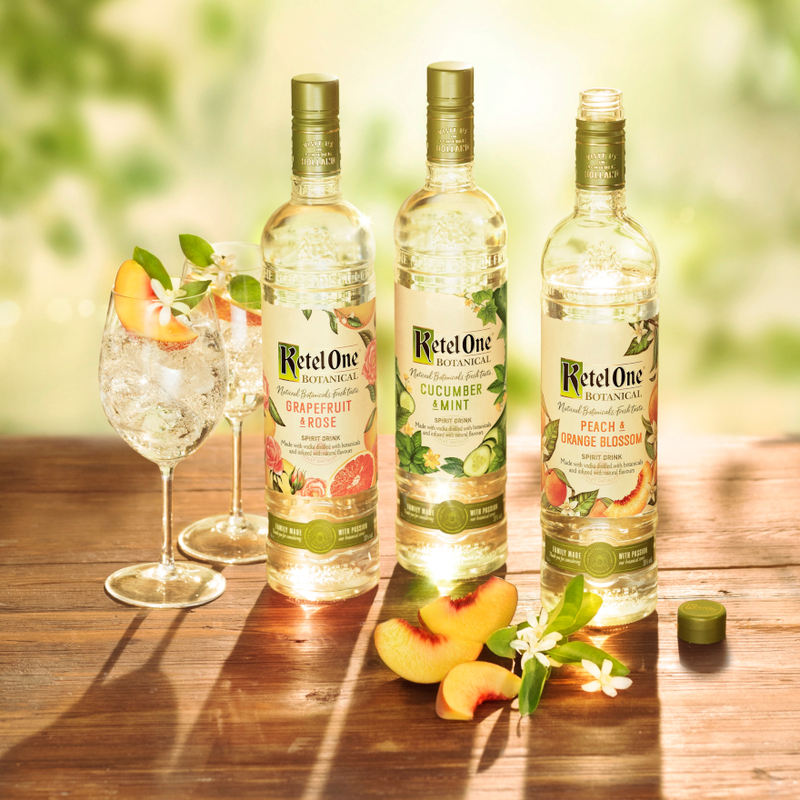 It is balanced with 417 grams of sugar per litre.